Is nurturing business relationships not your strong suit? 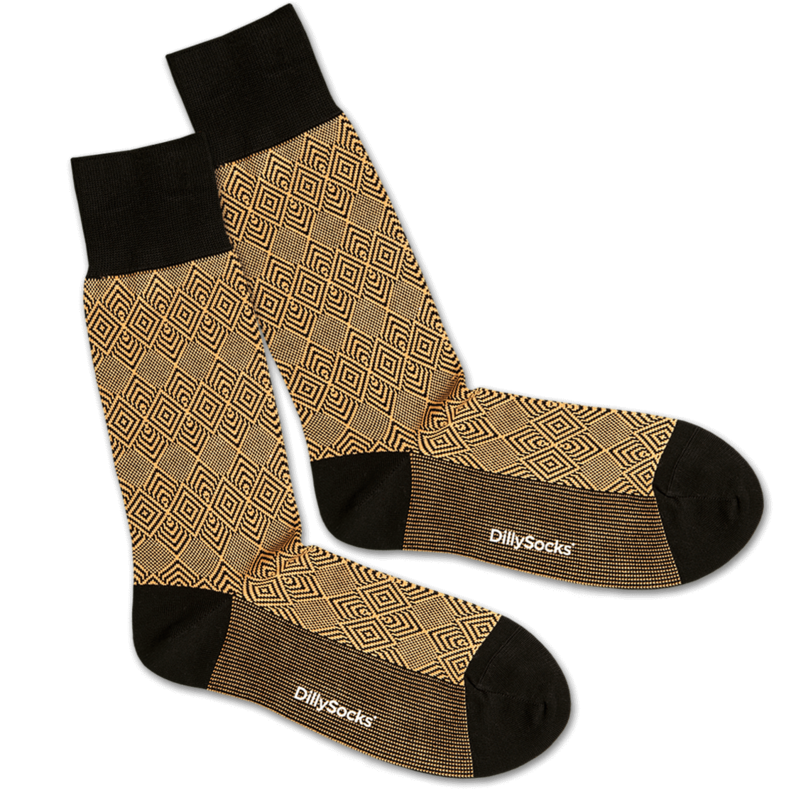 Then this pair of socks is perfect for you. 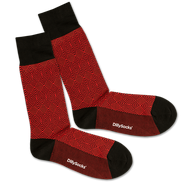 These socks will ensure that you don't run out of conversation topics at your next event. You just have to make sure that these finely-crafted jewels are visible.